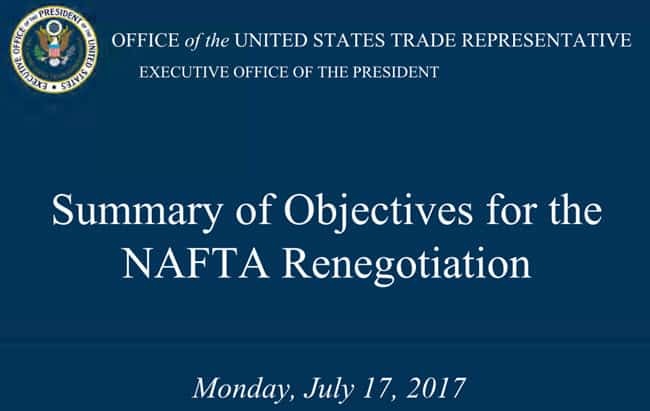 News media is actively covering the NAFTA Renegotiation progress.This PDF was released on July 17, 2017 by The Office of the United States Trade Representative with the approval of the President of the United States. News media is actively covering the NAFTA Renegotiation progress. This PDF was released on July 17, 2017 by The Office of the United States Trade Representative with the approval of the President of the United States. Click this link >>>> NAFTA Renegotiation Announcement. It will create a download of an 18 page PDF that details the present state of preparation for negotiations with Mexico and Canada. 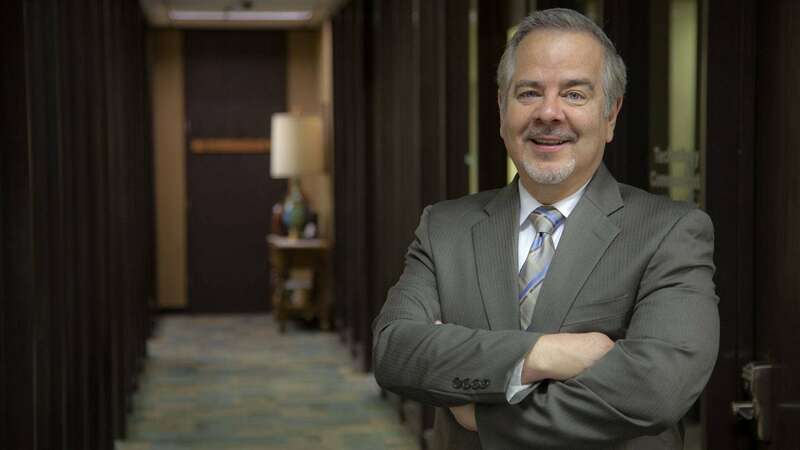 Mark Earley, Senior Vice President and Chief Financial Officer of the Tecma Group of Companies has provided this summary of the most significant points that affect US manufacturing companies doing business in Mexico. – Update and strengthen the rules of origin, as necessary, to ensure that the benefits of NAFTA go to products genuinely made in the United States and North America. – Ensure the rules of origin incentivize the sourcing of goods and materials from the United States and North America. – Establish origin procedures that streamline the certification and verification of rules of origin and that promote strong enforcement, including concerning textiles. – Advance cooperation with NAFTA countries to ensure that goods that meet the rules of origin receive NAFTA benefits prevent duty evasion and combat customs offenses. Mark Earley has been following the NAFTA Renegotiation process with his previous article discussing legal elements of the process. President Trump’s goal in restructuring portions of NAFTA includes addressing a segment that has taken a toll on jobs in the US. Currently, manufacturing groups in Mexico can import components from Southeast Asia incorporating these components into products that are then admitted duty-free into the US. A fix would be increasing the percentage of components that are required to be sourced in North America that would then allow products imported duty-free into the US. It is believed that this would re-engage US Manufacturing for such components increasing jobs. NAFTA Renegotiation is underway in 30 days from July 17, 2017, date of the PDF announcement. We invite the reader to use the Tecma Blog at Tecma.com as a source of updated information on the NAFTA Renegotiation process.